George and Marilyn Wenk of Holton will celebrate their 50th wedding anniversary on Aug. 17. 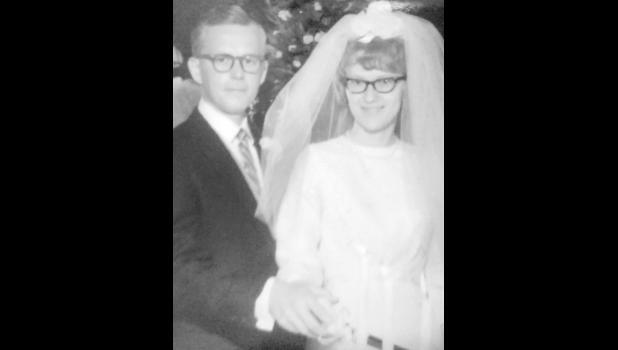 George Wenk and Marilyn Ashcraft were united in marriage on Aug. 17, 1968. They owned Tiddlies Family Shoes in Holton. The couple has two children, Greg Wenk of Gardner and Alan Wenk of Grand Blanc, Mich. The Wenks have three grandchildren, Dylan, Hannah and Caitlyn. They will celebrate their anniversary later with a trip.